Dr. Hier is affiliated with the Counseling Psychology and School Psychology Ph.D. program (School Psychology track) and the School Psychology MA/AC program. 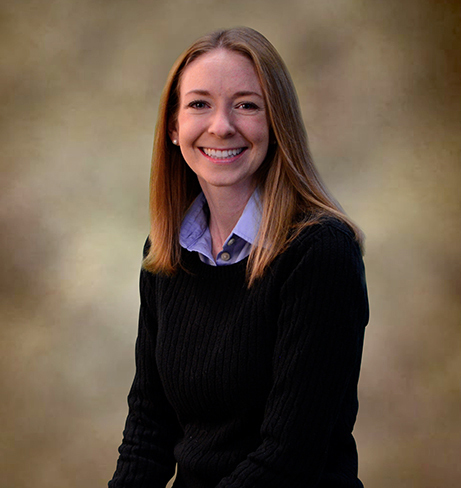 She teaches courses in applied behavior analysis, school consultation, and direct academic assessment and intervention. Dr. Hier's primary area of research interest involves the development and evaluation of interventions designed to improve elementary-aged students' academic skills. She specializes in developing techniques to promote maintenance and generalization of skill gains. Clinically, Dr. Hier has expertise in applied behavior analysis, functional behavioral assessment, and school-level consultation for systems-wide academic and behavioral practices (e.g., response to intervention, school-wide positive behavior support).